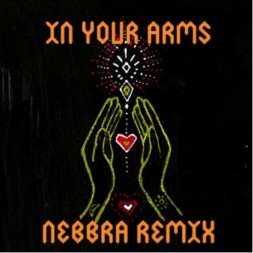 On the heels of their third studio album Everything Is My Family and a sold-out national tour that wrapped last week, London-based Crystal Fighters share the “In Your Arms” Nebbra Remix today via YourEDM. awkward. college student. entrepreneur. womanist. radiant. lover of all things. growing, blossoming each moment.